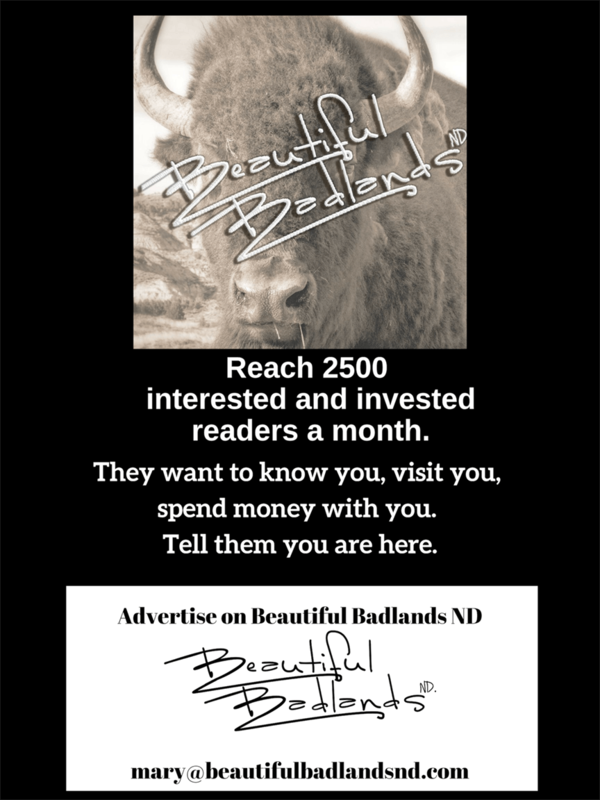 A beautiful private Badlands ranch land open to the public gets you out of your car, into the wild. The assignment was to photograph 20,000 acres of land along the ND/MT border that hadn’t changed much since Theodore Roosevelt ranched and hunted there in the late 1800s. 20,000 acres is about 30 square miles of rugged ranch land; the Beaver Creek Ranch. It was warmer than normal November day, and weather conditions promised good light and good temperatures for exploring. On the North Dakota/Montana border, we turned north off of Interstate 94 on to a state highway, (we = Mary, Gunnar the foster dog and me). Instantly, traffic disappeared; as far as we could see, the two-lane highway was ours. Our mission was to find the rancher who owned the land designated as PLOTS land – Private Land Open To Sportsmen. The sign marks land set aside under a cooperative agreement with the rancher. It is Private Land Open To Sportsmen or PLOTS. Earlier, I had called the rancher a couple of times and left voice mails but got no reply. I did get hold of one of the sponsors of the PLOTS program who told me to go on in. He said I’d find at least three parking areas and recommended the one further in, back by the corrals. The beginning of the road into the Beaver Creek Ranch is an easy gravel road until it turns in to a two-track trail that leads to a parking area. Once the sun disappeared, wildlife appeared. Mule deer abound in the region. The area also includes turkeys, coyotes, and elk. There is evidence that an occasional mountain lion crosses the region.